For DIY cables (e.g. 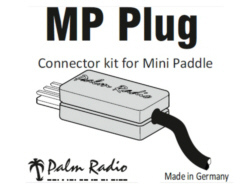 with other lengths) to connect the Mini Paddle or Palm Single, we offer our new "plug kit" also individually. 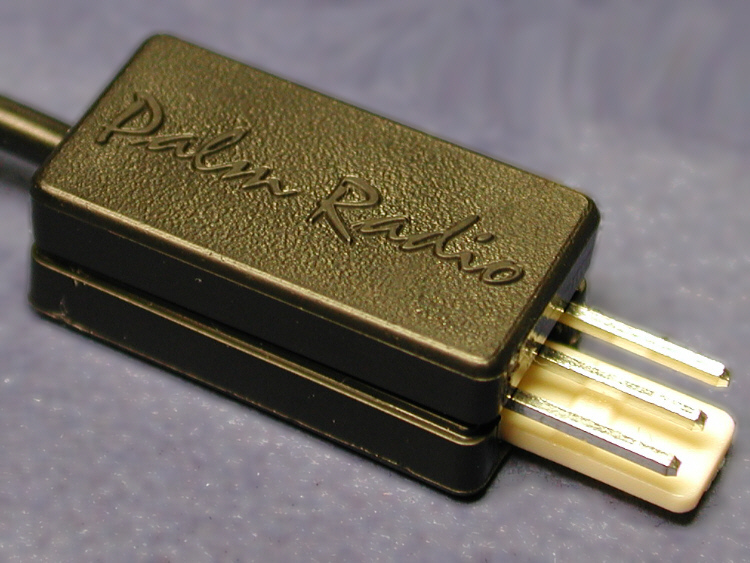 It has an integrated strain relief and is suitable to solder your own cables with a diameter of up to 2.3 mm.